At Morecambe Metals, we make sure that all of our legal responsibilities are met at all times. We are firm believers in doing our part for the environment and take this very seriously; we also aim to meet all health and safety standards at all times. We pride ourselves on being trustworthy, ethical and reputable, which our certifications can attest to. 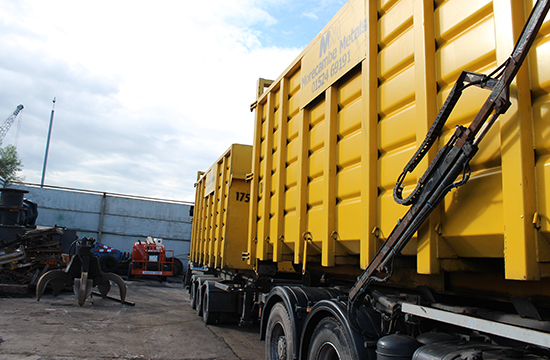 They can help you to feel confident that we are meeting all the necessary standards and doing everything by the books – which is crucial when you’re dealing with scrap metal and waste management. Being fully licensed with industry-relevant accreditations is important for companies in the scrap metal sector. A business that is not fully licensed may not be compliant with important regulations. This can include everything, from environmental legislation to paper (and electronic) trails. Being accredited also helps clients and partners to be aware that a company follows the best practices and high principles of excellence in what they do. It provides evidence of quality as well. When dealing with a business that is fully licensed and certified, you get external validation that that business offers excellence and quality. Accreditations and certifications also give a company public accountability. 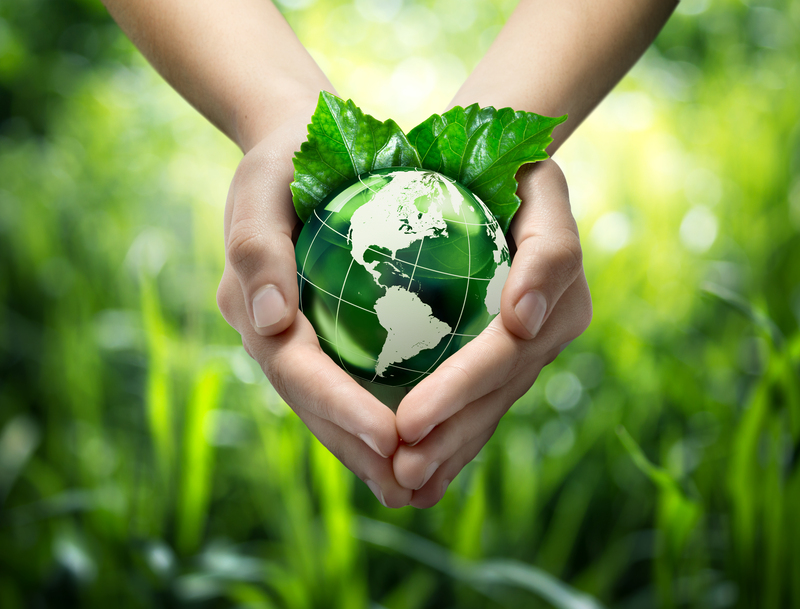 Planet Earth is precious, and we should all have a part in protecting it; this means that, when it comes to scrap metal recycling, it’s crucial that it’s handled and dealt with in an ethical and responsible way. This means that you can trust a company that is fully licensed, as you can be confident that all waste is stored, transported and disposed of without harming the environment and according to law. Because we’re fully compliant, we are fully authorised and approved as a waste management company, as stated by our Duty of Care license. Due to this, you can be sure that all transactions are made under Duty of Care requirements, that all purchase transactions are recorded in our systems, that all weighbridge transactions are recorded manually and electronically, and that all of our vehicles are tracked by GPS. We are committed to obliging to the UK Health and Safety regulations and to managing the activities on our site. Morecambe Metals is also a member of the BMRA (British Metals Recycling Association), meaning we adhere to a code of practice that makes sure we recycle our scrap metal in a way that doesn’t harm the environment. Trusting a company that deals with scrap metal (be it storage, transport or disposal) but doesn’t have any accreditations to show for it can be akin to rolling a dice. After all, how can you be sure that they’re recycling metal in an eco-friendly way? Morecambe Metals follows the industry’s best practices at all times, whether we’re dealing with demolition scrap or end-of-life vehicles. Give us a ring on 01524 69191 or fill out our online form and we’ll be more than happy to help you with your scrap metal needs.